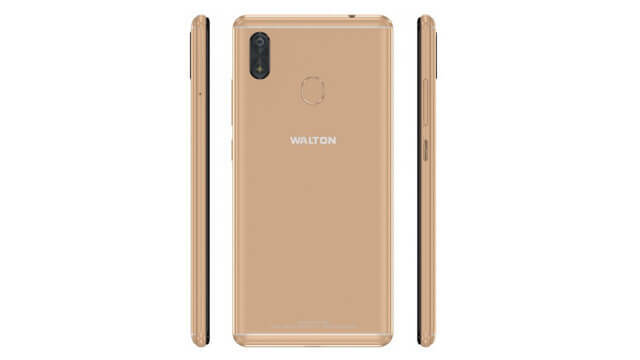 Brand Walton has released a model Walton Primo GM3 Plus. The version is Oreo OS base on Android 8.1 and now this phone is available in Bangladesh. 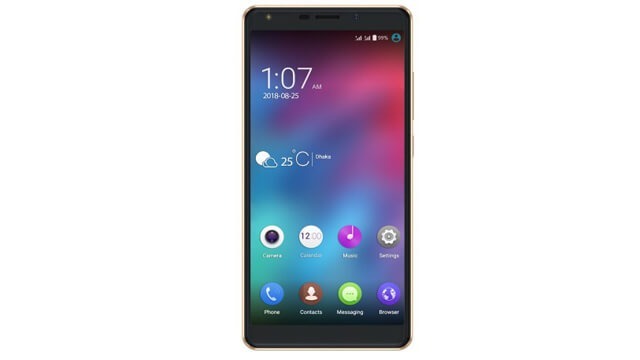 It is a 4G supported smartphone and lowest price phone. This phone has 5.34 -inch IPS screen with full FWVGA+ 480*960 resolution. The processor of the phone is Octa-core 1.3gHz processor. The weight of the phone is 180gm with 144.7*70*9.65mm dimension. This handset also operates wifi, OTG, OTA support, Bluetooth, GPS, Maps, social media Facebook, Whatsup, Gmail, Youtube, Calendar, Speakerphone, Google Search. Golden and Royal Blue these three color is available for this model And mobile price in BD 8,499/- taka.